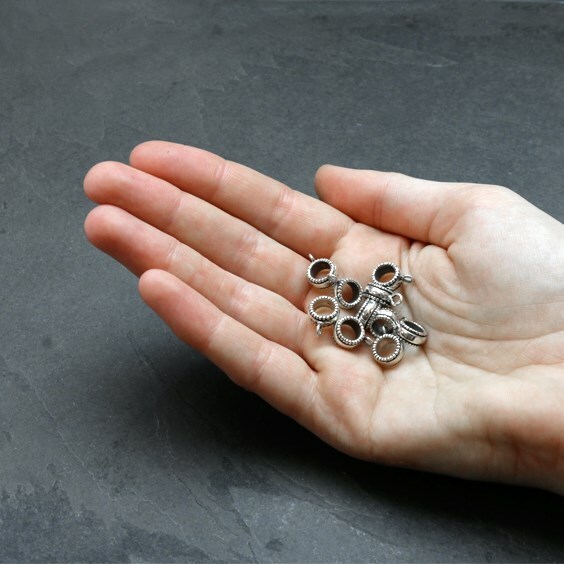 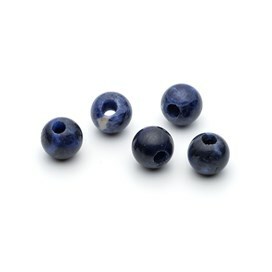 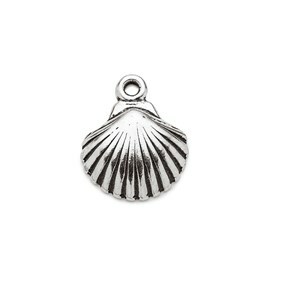 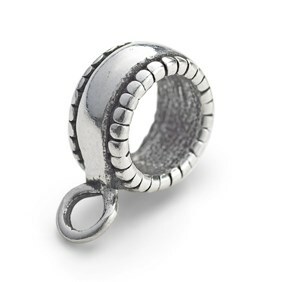 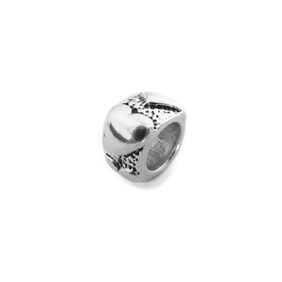 These sterling silver charm bead bails are designed for use on 'Pandora' style charm bracelets, however, they can also be used on thicker cord , chains or wires. 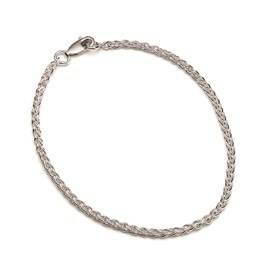 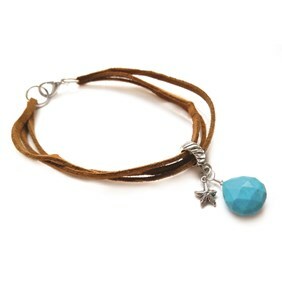 Attach pretty charms to them using a jump ring and add to your charm bracelet design. This bail has a pretty rope style edge on it adding extra interest, mix and match with our plain or stripy bead bails to create beautiful charm bracelets. Why not go for an ultra-modern look using these in combination with other sterling silver and gemstone charm beads on our sterling silver charm bracelets.